Admittedly, it did take me a while to come around to the idea of dungarees. They can be a scary prospect and one that takes me back to my pre-adolescent years. Not that the latter is a bad thing, but generally I have a tendency to want to dress my age and not my shoe size. 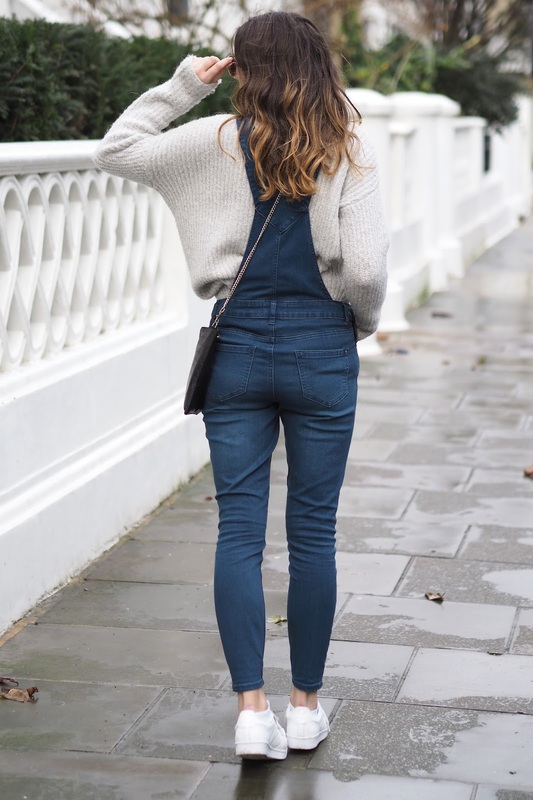 I first discovered my love of dungarees when I tried on and subsequently purchased a pair from good old Topshop. Since then, I have been keen to expand my dungers collection and New Look was my next port of call. The difference? New Look's dungarees are slightly less rigid, boasting a stretchier denim but a shorter body. Great news for all you long-legged girls out there. They are also half the price of my Topshop pair, so if you are looking to invest but not break the bank then a pair from New Look are perfect for you. 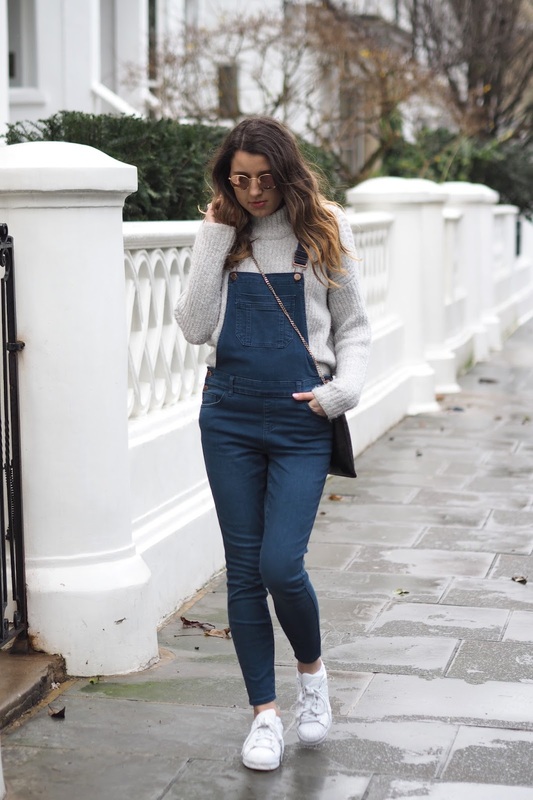 In today's post, I have dressed these dungarees down to the max with quite possibly the comfiest, most oversized jumper I own and my trusted all white Adidas superstars. This outfit literally couldn't be more comfortable if I tried. Not a fan of the baggy jumper look? Team yours with a crisp white shirt or bardot top for a little hint of shoulder. 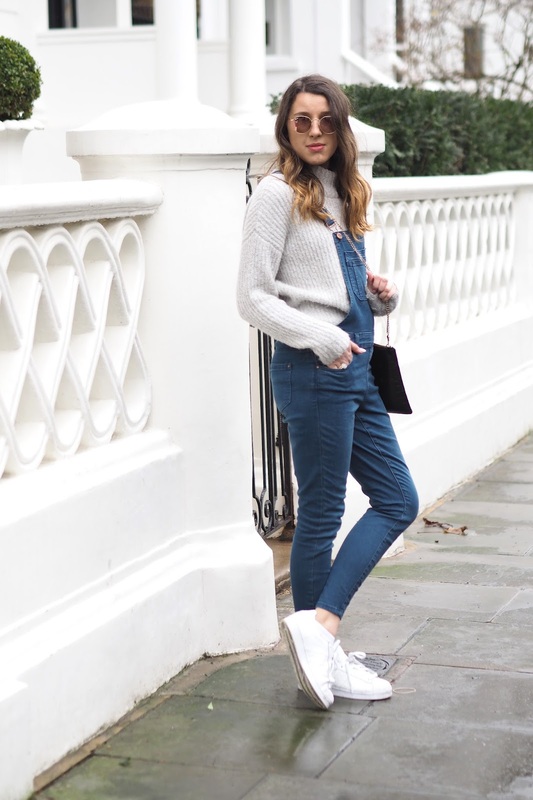 Dress your dungarees up even further with a court shoe or heeled ankle boot. 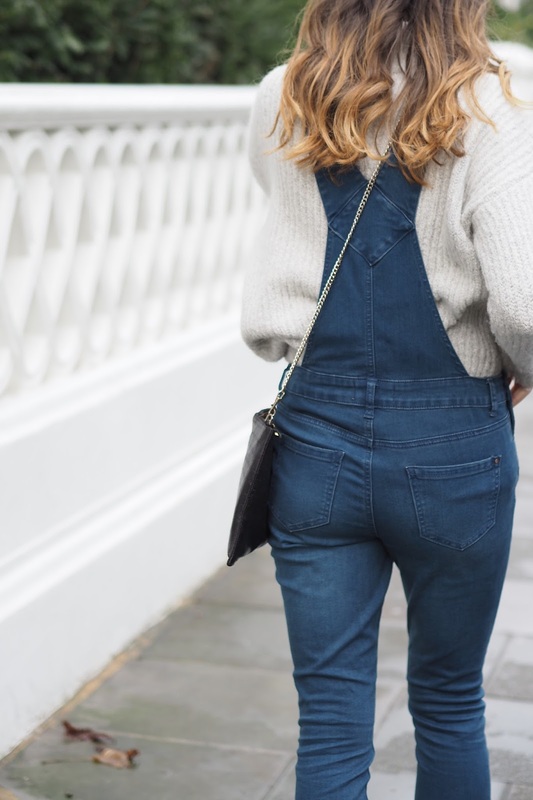 It's certainly safe to say that dungarees have become my go-to for maximum comfort and I'm not the least bit sorry. Photos taken on an Olympus PEN E-PL7 using a 45mm lens. Love these dungarees, just don't know if I can pull them off or not! 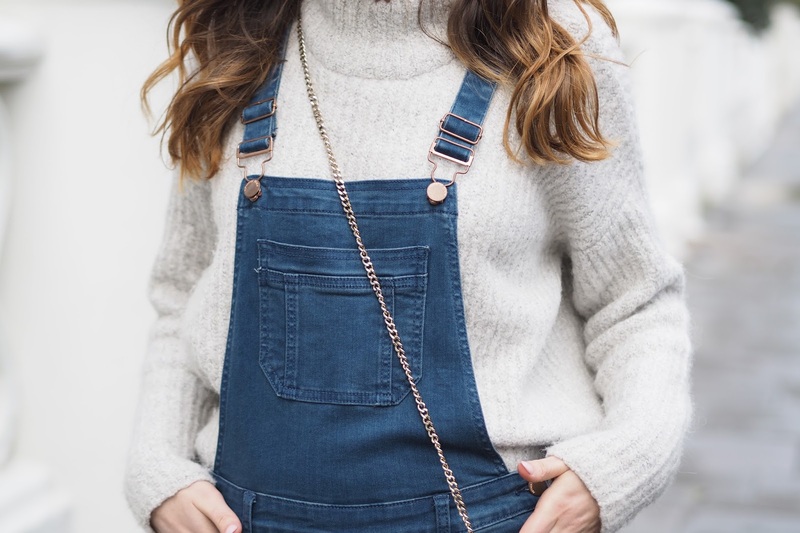 I love dungaress, they're so easy to throw on and super comfy too. I don't own any dungarees yet, but I love the look! I have a similar pair of dungarees and I absolutely love them. Granted they do come with a few stares here and there, but I think they're so flattering!